The West doesnt seem to be as complex as the East, the Los Angeles Sparks and San Antonio Stars look to be the 3rd and 4th seeds in the Western Conference standings. The Sparks led by All-Stars Nneka Ogwumike and Candace Parker, have the 3rd best record in the west at 15-17. 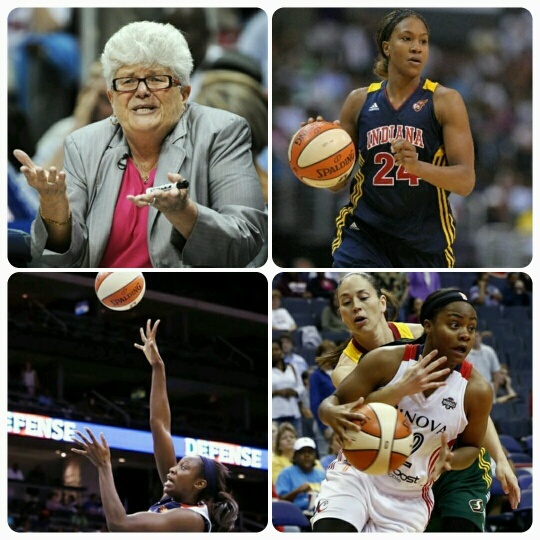 The Sparks clinched their way into the WNBA playoffs after a win against the Minnesota Lynx Tuesday night. The San Antonio Stars, led by Becky Hammon, have the 4th best record in the west at 14-18. The only way things would get interesting is if either of the Stars lost their remaining games and the Tulsa Shock or Seattle Storm win out.